Sodexo is seeking an Executive Chef for our partner at Medstar Georgetown University Hospital located in Washington, DC. MedStar Health is a not-for-profit health system dedicated to caring for people in Maryland and the Washington, D.C., region, while advancing the practice of medicine through education, innovation and research. MedStar is recognized regionally and nationally for excellence in medical care. MedStar Healths patient-first philosophy combines care, compassion and clinical excellence with an emphasis on customer service. 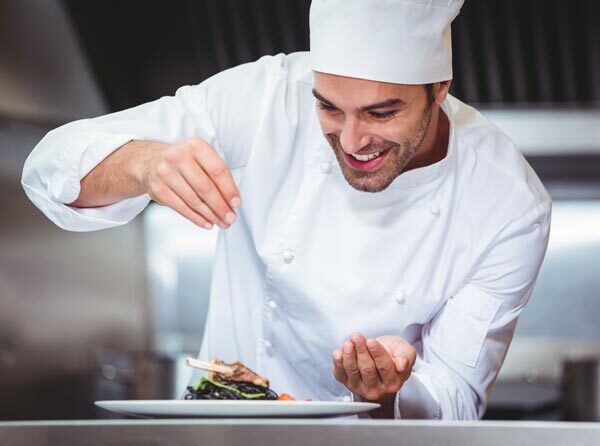 Are you an experienced chef ready to take your career to the next level? At Sodexo, you will find the ingredients for a great culinary career. With benefits including schedules that encourage work-life balance, reimbursement of association dues and continuing education opportunities, you enjoy an improved quality of life thats unique in the hospitality industry. We strive to make working for Sodexo a genuinely great experience with benefits to promote your professional, personal and financial well-being, and to improve your Quality of Life now and into the future. Our experiences with our over 50 million customers each and every day enable us to develop Quality of Life services that reinforce the well-being of individuals, improving their effectiveness and helping companies and organizations to improve performance \u2026 every day.